This freshly made açai bowl is blended with mixed berries, banana and soy milk, then topped with seasonal fruits and shredded coconut. 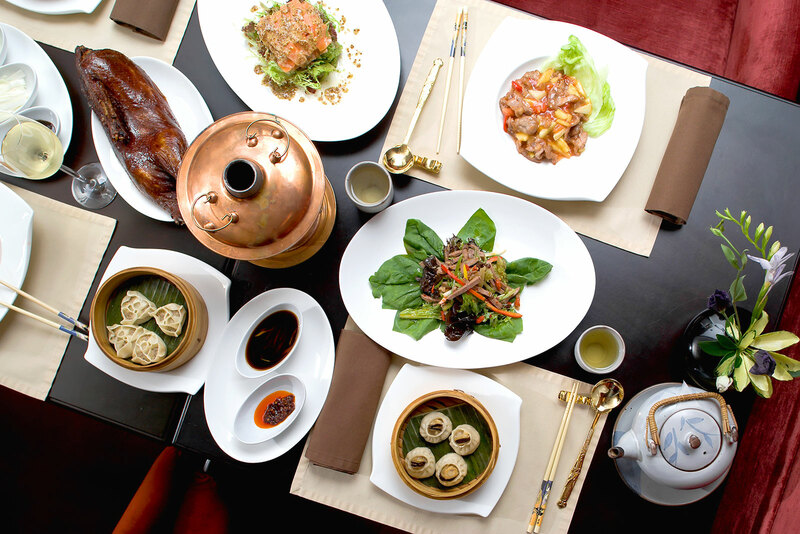 The cuisine is China is deeply diverse and is an integral part of Chinese culture. Chinese people are arguably the most food-obsessed in the world – but they don’t just cook and eat anything, they are experts at making everything (literally everything) taste amazing. China is a large nation and its numerous regional cuisines are so varied, it’s hard to believe they are from the same country. There are eight major traditional cuisines in China, which have been formed by a complex combination of history, cooking features, geography, climate, resources and lifestyle. The eight different traditional cuisines are Shandong, Guangdong (Cantonese), Sichuan, Hunan, Jiangsu, Zhejiang, Fujian and Anhui cuisine. While Sichuan and Hunan cuisines are hot and spicy. Cantonese, Fujian, Zhejiang and Jiangsu dishes are generally sweet and have light flavours and focus on seafood. Anhui and Fujian cuisines include a lot of wild foods from their mountainous regions, while Shandong cuisine food is fresh and salty with many seafood dishes. Three traditional aspects of Chinese food is colour, smell and taste, but a dish’s meaning, appearance and nutrition is also important. Blending ancient Chinese cooking techniques with contemporary plant-based dishes, Superoll is a vegetarian restaurant that is filling an important gap in Brisbane’s dining scene. No Dishes in this category!